a mastermind retreat for introverted coaches ready to claim their expert status. I know what it’s like to have a big message to share but to feel paralyzed when it comes to saying it out loud. To have it come out like a shy peep instead of like the loud roar you feel inside. But if you felt called to become a coach, it's because you have important work in this world to do. I mean, you didn't go through all of that for nothing! So it’s time to stop hiding and it's time to step into the shoes of the leader you know you’re meant to be. AND IT'S ABSOLUTELY TIME TO CHANGE THE BELIEF THAT YOU HAVE TO BE THE LOUDEST PERSON IN THE ROOM TO BE SUCCESSFUL. 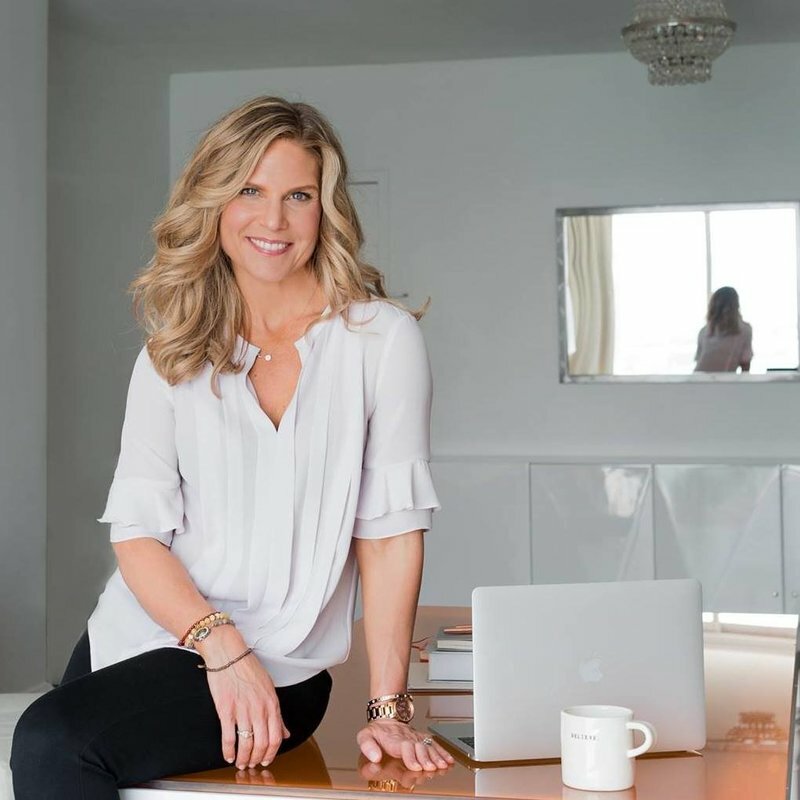 I've gone from selling $47 detoxes (to anyone who would work with me) to sustaining a fully-booked 6-figure coaching business for over 3 years now, while travelling the world. My clients are nutritionists, health coaches, life coaches and healers across the globe. I’ve also helped leadership coaches, real estate coaches, brand strategists (and even a stylist!) build their businesses, too. 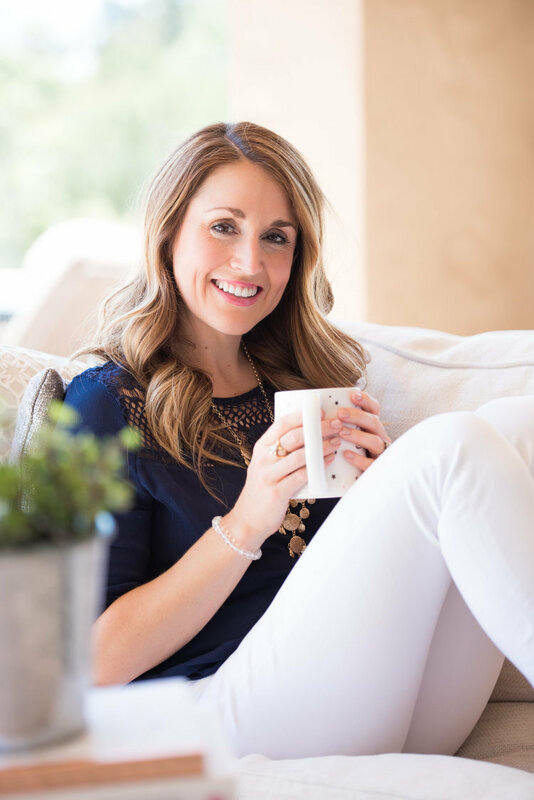 From getting on video for the first time, launching their signature programs, signing their very first paying clients to creating $5K, $10K and even $20K+ months -- nothing makes me happier than to support someone to RISE UP and step into their power as a coach. INTROVERTED COACHES READY TO RISE. "I can honestly say this has been hands-down the most amazing experience I’ve had in forever. " This has been an amazing experience. Cara went above and beyond with this mastermind retreat. This was the first time I got to meet Cara and my mastermind sisters in person — it has been a game changer. When you’re in that energy of having people in the same room, sharing their stories, sharing their experiences, you create this bond that is like no other. Before coming into this retreat, I felt frustrated. I felt like I hit a wall and I didn’t know how to get past that. Within a few minutes of being in this energy and environment that Cara created, the walls came crashing down. 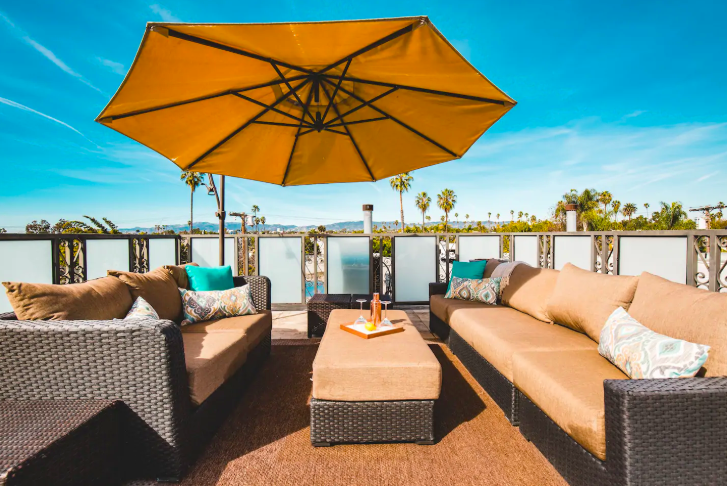 If you are on the fence on whether to go to this mastermind retreat, and you want to be in an environment that’s going to help you and your business become the best it can be, you are in the right place. You’ve been secretly suffocating in your zone of excellence. And despite loving your clients and being incredibly grateful for the success you’ve had so far, you know you're ready for more. YOU CRAVE THAT NEXT LEAP. You may feel a little nervous about this next stage, because it may mean that you have to let certain parts of yourself go in order to make room what’s next. And with that of course, always comes the fear of judgement. The secret, however, is that you need to step into those new shoes first. AND WHILE THE REALITY IS THAT IN 2019 YOU’RE GOING TO HAVE TO BECOME A HELL OF A LOT MORE VISIBLE SO THAT YOUR IDEAL CLIENTS CAN FIND YOU, THE TRUTH IS YOU DON’T HAVE TO CHANGE WHO YOU ARE in order TO DO SO. In fact, your introversion is your greatest gift as a coach and I'm going to show you how to leverage it. it's time to rise, lady. "CARA'S MASTERMIND RETREAT WAS TRANSFORMATIONAL! WITHIN HOURS OF ARRIVING, I WAS CRYSTAL CLEAR ON WHAT MY NEXT STEPS WERE." It's hard to put into words how encouraging and empowering it is to be surrounded by women who know what it's like to be in your shoes, who can relate to you in a way that most of the world cannot. My work with Cara has always exceeded my expectations, as she gives so much to her work and clients. The combination of Cara's coaching plus the group brainstorming & accountability is an unstoppable combination! Within hours of arriving, I was crystal clear on what the next steps were for my business and the changes I need to make both in my business and in my personal growth to get there. You didn't go through all of that for nothing! It's time to put your own journey to use and inspire someone a few steps behind you. 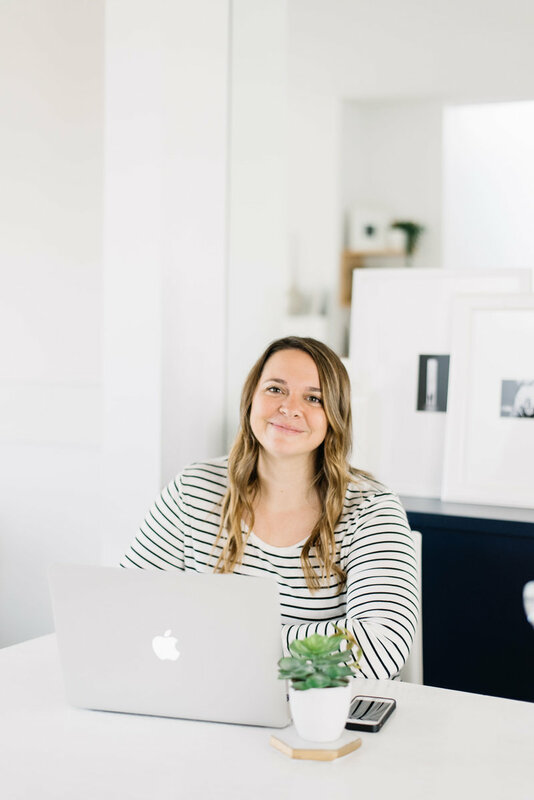 you'll receive branding guidance and a mini photoshoot with my OWN photographer (and BIz bestie! ), nargis cross. This is an intimate container of a max of 10 coaches to ensure your personalized coaching. During our dinner you'll get to know your mastermind sisters and we'll collectively set our intentions for the event. 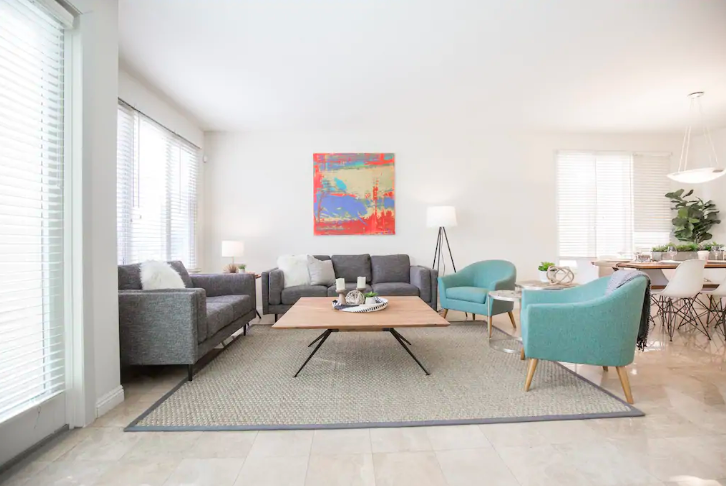 You'll come away from this retreat absolutely laser clear on your next level blue ocean messaging + your next steps, plus we'll work through any mindset blocks that have been getting in the way of you stepping into your new shoes. All menus will be dairy and gluten-free with both paleo and vegan options. 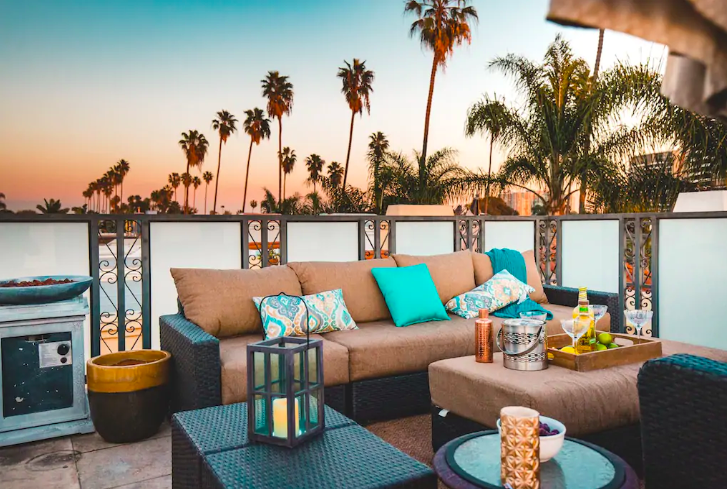 On Sunday evening we will close our weekend retreat with a champagne toast on our beautiful rooftop patio. Due to the intimate nature of this retreat, I will be thoroughly reviewing applications and conducting discovery calls to ensure best fit based on current stage of business, energetic frequency and personality. 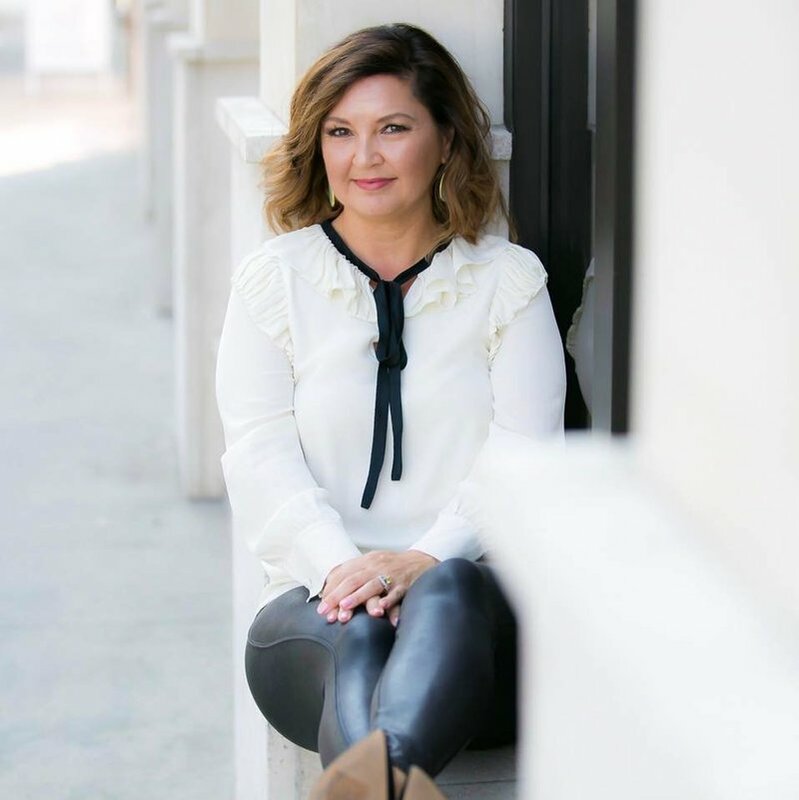 "HAVING THE EXPERIENCE TO ATTEND CARA’S LA MASTERMIND WAS TRULY LIFE-CHANGING FOR ME!" Having the experience to attend Cara’s LA Mastermind was truly life-changing for me! From the beautiful location to the content-packed days, the whole experience was one-of-a-kind. 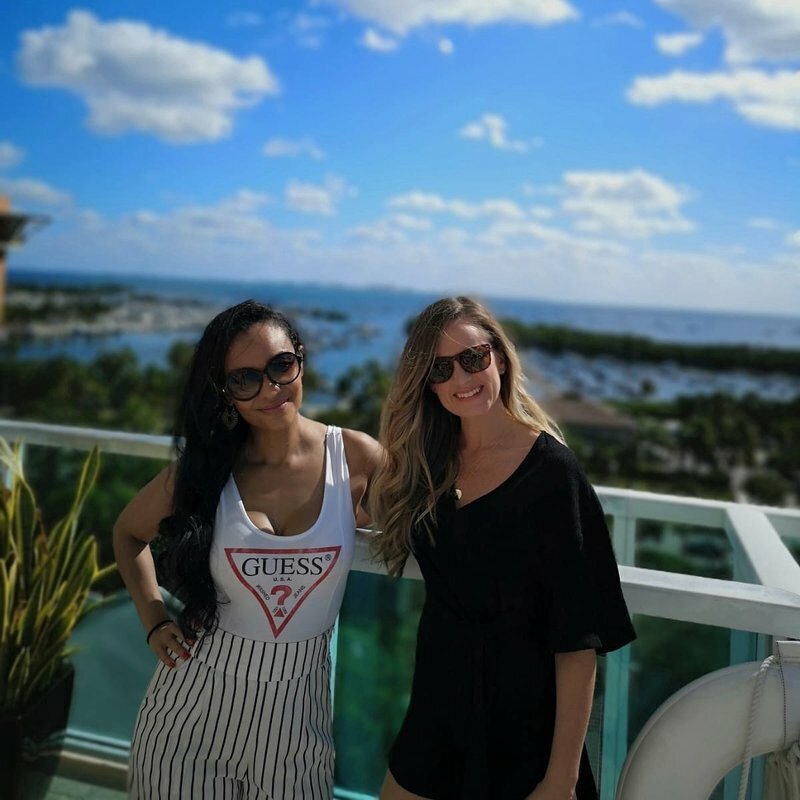 Something I will always carry with me are the friendships that I built during the event that will stick with me throughout my life, both personally and professionally. There is nothing as inspiring as being in a room full of incredible woman working towards their dreams, pushing each other towards excellence, and supporting one another in the most amazing way! My biggest takeaway was that with the support of others, an encouraging mentor, and true faith in myself, I can achieve anything I put my mind to. WHO? Cara, your mastermind sisters and our special guest branding expert + International photographer, Nargis Cross. WHAT? Breakthrough mindset coaching, next level business training and an overall epic bonding experience with your mastermind sisters. Expect to form friendships for life! 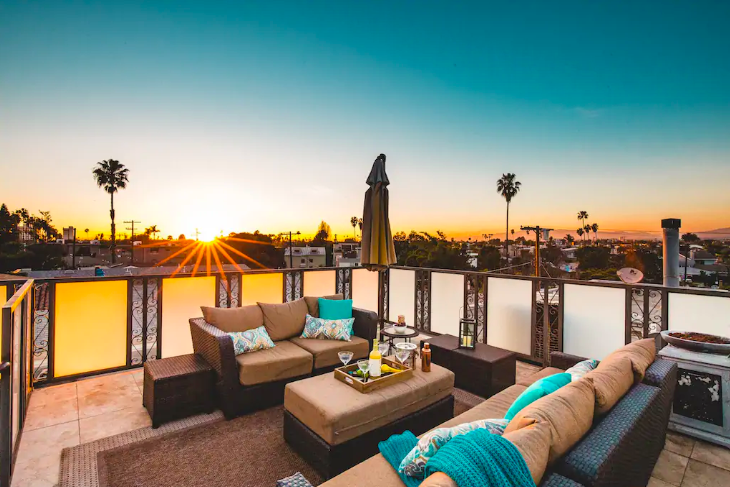 Your retreat includes a welcome dinner party Friday evening on Abbott Kinney, catered lunches both Saturday & Sunday, a group photoshoot and a sunset closing champagne toast on Sunday evening. "it’s been very empowering for me to realize that I’m not alone and to make these incredible connections that are going to last beyond this experience!" I think the most incredible part of the Miami mastermind retreat is realizing I’m not alone! So many female entrepreneurs like me, we tend to work by ourselves so we think our experience is only our own. I’m realizing more and more how shared our experience is. It’s incredible and it’s been very empowering for me to realize that I’m not alone and to make these incredible connections that are going to last beyond this experience. We will continue to support each other and propel each other forward. "Her mastermind was incredibly valuable for making mindset shifts around money, success, and happiness." Cara cares so much about everyone she works with as if they were her family. She is incredibly talented and creative, and is so relatable because she's been through it! 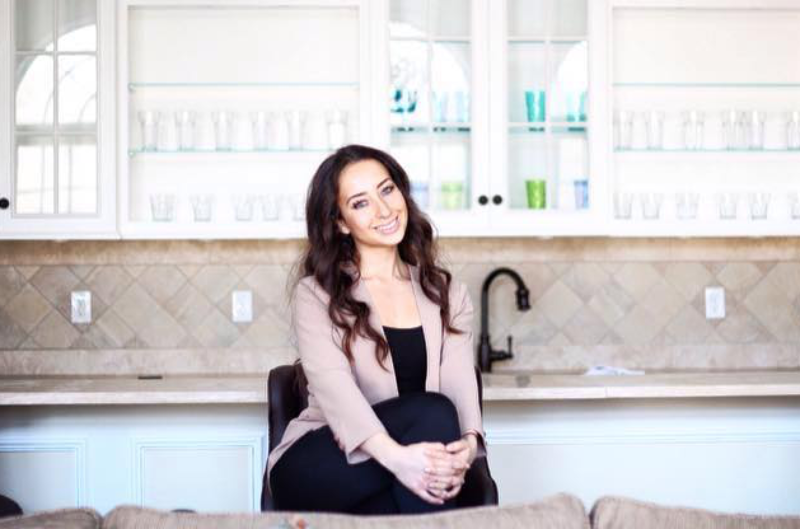 Her mastermind was incredibly valuable for making mindset shifts around money, success, and happiness. The setting was so high vibe! From the paleo and vegan food, the mansion, the clothes, speakers, and other women entrepreneurs. 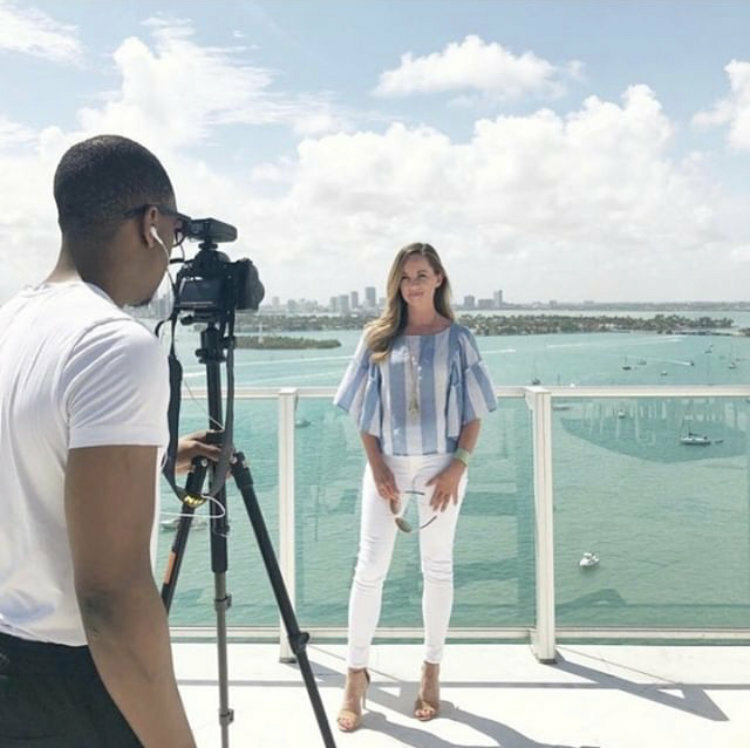 I started working with an Instagram influencer with millions of followers just two weeks after the mastermind. Highly recommend if you're wanting to make a big leap in your life and business.